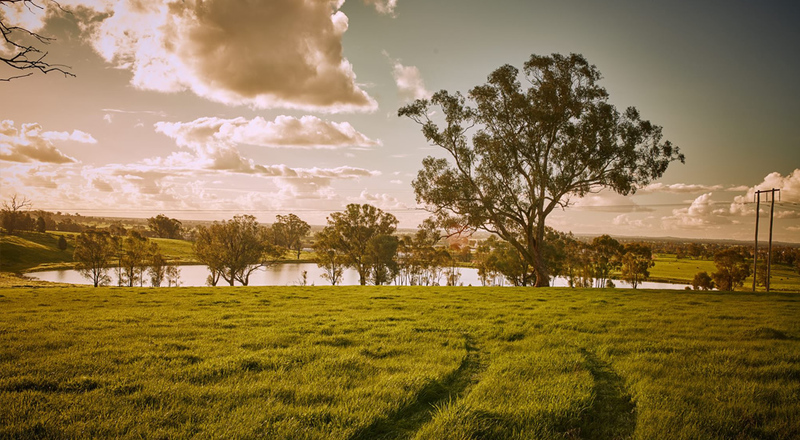 Rivalea is a leading integrated Australian agri-food company based in the Riverina region of New South Wales. Rivalea has extensive agricultural, processing and marketing interests that support high quality pork production for Australian and export markets. Rivalea has a motivated, skilled and flexible workforce that aims to deliver the highest quality products while improving productivity across the company’s diverse operations. Previously known as Bunge and QAF, the business is now more than 40 years old. Rivalea employs more than 1,200 people and offers outstanding career opportunities. The company operates across a number of farming, processing and distribution sites. In 2011 Rivalea received a Leadership in Pig Welfare award from Compassion in World Farming – among the first pork companies in the world to be recognised. This award signifies the commitment Rivalea has to animal welfare, and was specifically in recognition of phasing out sow stalls and moving to group housing. Rivalea has also eliminated the need for surgical castration and continually invests in research and development.